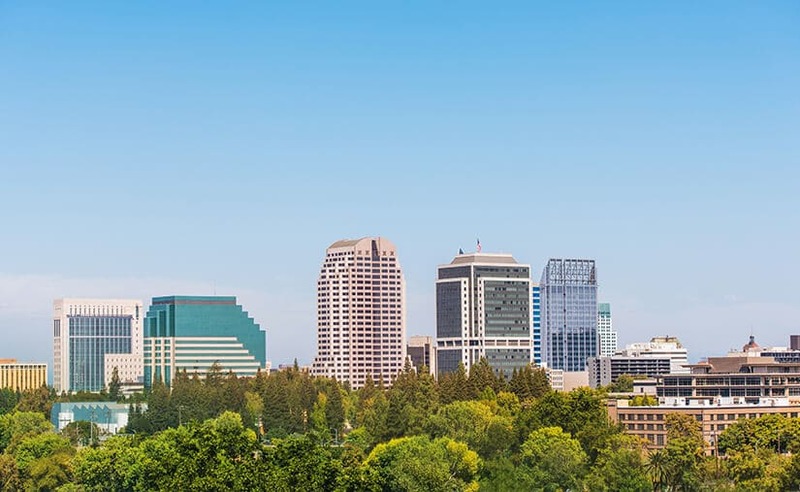 Terracon Sacramento is focused on developing key services to meet our clients’ expanding needs. We offer geotechnical, environmental, and materials testing services and provide a full range of aquatic consulting and design services. Our team has developed projects in multiple markets including education, transportation, and renewable energy. As an employee-owned firm, we take pride in providing reliable, responsive and resourceful solutions to each and every project.